The inability of vast and diverse systems to share critical healthcare data securely and automatically. Limited understanding to improve healthcare quality to offer proper and prompt healthcare. Inability to maintain necessary healthcare (HIPAA & HL7) and product engineering compliance. Inefficient cloud-based SaaS model adoption to enhance the healthcare delivery anytime, anywhere. Not meeting the goals of end-user with integrated care delivery, healthcare quality, and user-friendly designs. Inability to handle large and rapid variations to resolve partial failures and design consistency. We know what it takes to build a great software product for one of the most challenging industry- healthcare. Agility combined with industry expertise, design-led engineering, and innovation that results in excellent healthcare software products. 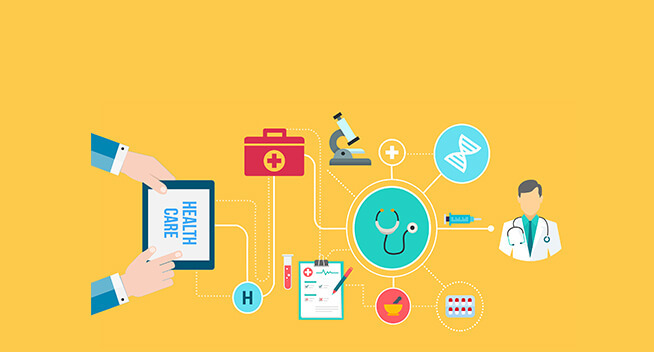 OSP Labs’ custom healthcare software product engineering solutions help healthcare businesses to launch custom software products faster and modernize existing healthcare software solutions, with advanced system integration solutions. Our experienced software product developers skillfully migrate software products to cloud-based SaaS models, MVP development, and efficient legacy application migration. OSP Labs has a team of experienced subject-matter experts and industry consultants to help you align your product design strategy with your business goals. Our product engineers use hands-on-approach to map your business goals into technology eco-systems advancements and define the roadmap and transition strategy for custom software product development. We follow the agile methodology for product designing, software development, UX, performance engineering, product testing and finally the product deployment. 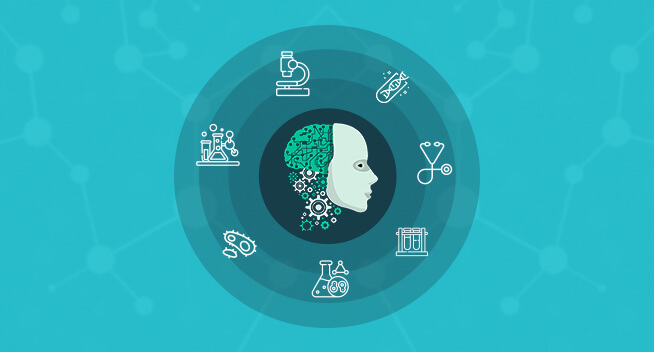 At OSP Labs, we continuously strive to meet the challenges of fierce competitive landscape, dynamic nature of healthcare domain and unique client needs. 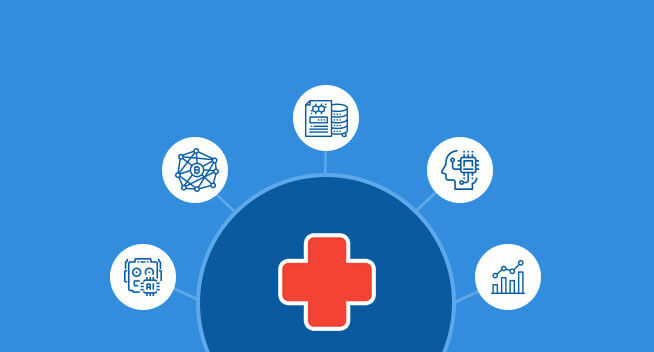 Our healthcare software product engineering solutions provide diverse functional and non-functional elements of the product like access, security, performance, integrations, availability, scalability, deployment, and delivery. OSP Labs helps clients gain a better competitive advantage with superior software product compliance services. Our software product compliance services ensure that the existing or new medical software solutions duly comply with the essential global requirements for data security, client’s unique needs, and environmental specifications for information technology equipment (ITE). We divide our healthcare software product compliance services into three distinct parts, early stage qualification, testing, certification. We offer a common framework and an integrated approach to meet cross-industry regulations, such as OSHA, FCPA, EH&S, and ISO standards. Our expert and experienced software product engineers work to enable compliance with industry-focused regulatory guidelines from HIPAA, HL7, FAA, HACCP, OMB A-123, AML, Basel II, and necessary Data Retention laws. Our team of expert product engineers and testers assist you with each phase of the healthcare software product development, without compromising on integrity. Our product compliance solutions assist businesses to comply with governmental requirements (HIPAA, HL7, etc. ), client requests, supply chain transparency, internal efficiency and cost reduction. OSP Labs provides complete turnkey embedded healthcare product systems and firmware applications for turning your ideas into reality. Our team of expert product engineers leverages IoT hardware protocols, including the Constrained Application Protocol (CoAP), Datagram Transport Layer Security (DTLS) and MQTT. Embedded product engineer specialists at OSP Labs focus on producing a premium-grade and high performance embedded computing applications. To carry out embedded software integration, we use embedded operating systems, such as Linux, RTOS: FreeRtos, OpenEmbedded/Yocto, and NuttX. While creating software platforms for embedded systems, our expert product engineers develop multiple hardware and network communication protocols, such as MIPI DSI/CSI, USART/UART, I2C, Ethernet, SPI, and LVDS. The customized device driver designs, multi-threaded applications, and rapid prototyping are the trademark features of OSP Labs’ embedded system engineering. 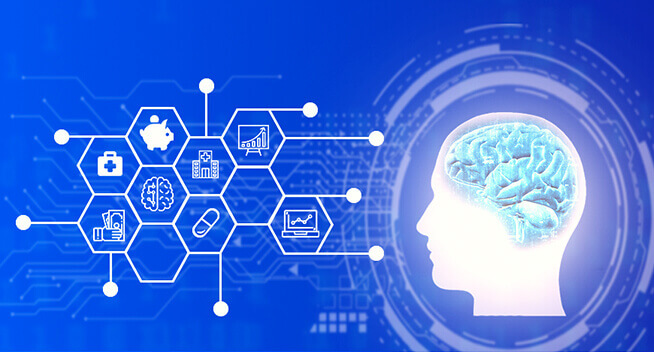 We understand the vitality of embedded systems in healthcare and adopt innovative methods to offer efficient, reliable and highly-scalable embedded systems. The obsolete legacy systems drain any organizations with rising costs, lack of flexibility and non-supportive systems. 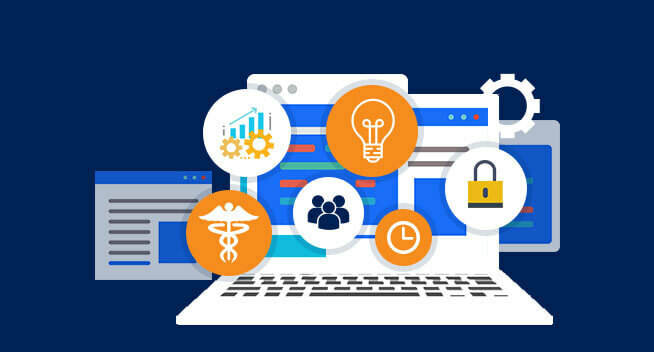 OSP Labs’ healthcare software solutions development team offers bespoke legacy system modernization to reduce processing time, counter the mobility challenges, and implement the BI into the existing systems. 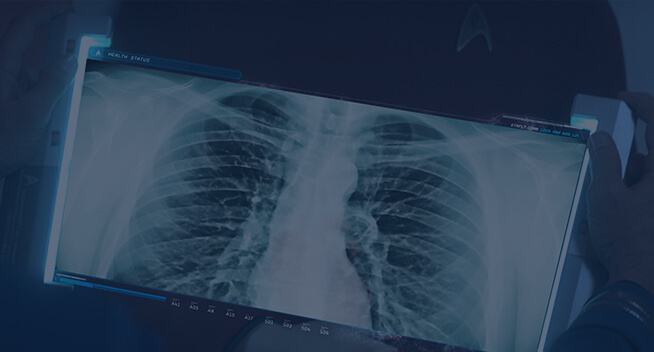 We strive to improve system agility and reduce complexity with automated application modernization services.Our inside-out approach helps to create medical software solutions with an equivalent functionality by leveraging multiple legacy assets. 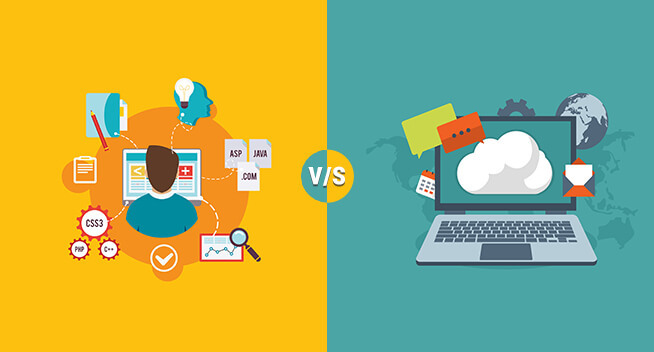 We are proficient in migrating legacy application to the cloud with our state-of-the-art cloud migration solutions. Our experts help businesses to map out their cloud journey with industry-relevant insights and top-notch cloud migration services to achieve maximum benefits of the cloud. Our software product engineers help to unlock data in existing legacy systems with advanced data architectures. 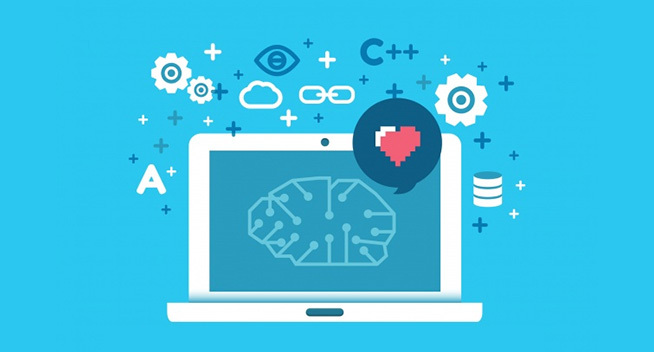 Our cutting-edge data modernization services protect your sensitive healthcare data, while utilizing it to gain real-time insights and decision-making. To overcome the complexity of IT ecosystem, enhance data consistency and promote collaboration among multiple platforms, our legacy systems modernization plays a crucial role. Our intelligent software product engineering team strives to transform the existing software system into web-based client systems. 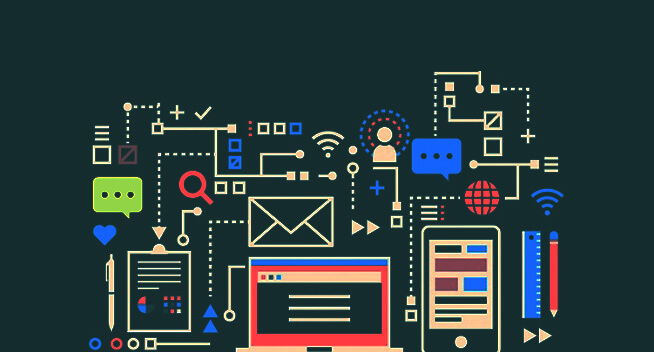 Our product integration solutions connect the various software applications and IT systems, both physically and functionally to operate as a coordinated, unified system. The IT ecosystem is highly fragmented into a broad spectrum of SaaS, mobile apps, cloud, and services. 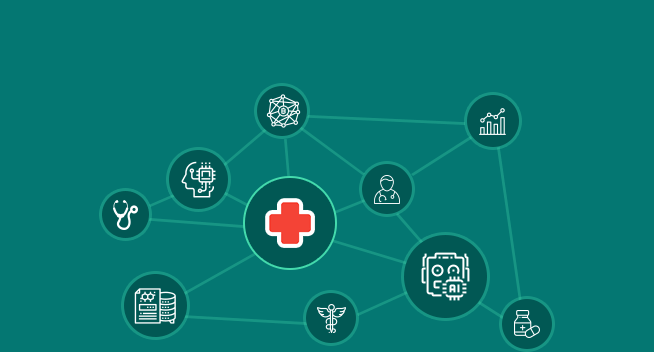 To ensure seamless connectivity through the entire healthcare software product system, our seamless product integration solutions connect databases and on-premises systems. 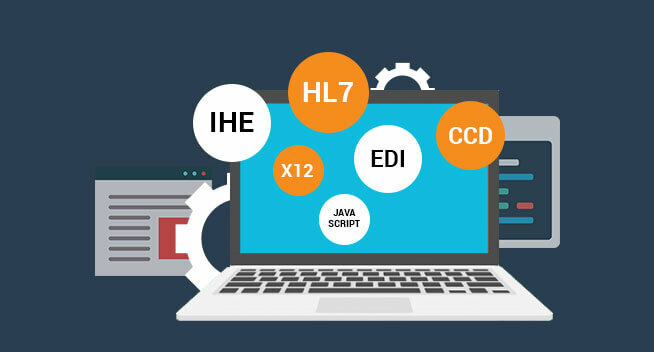 Our expert software product engineers analyze your unique requirements to identify incompatibilities of various systems. We formulate viable product integration strategies to integrate multiple systems into a converged software infrastructure. 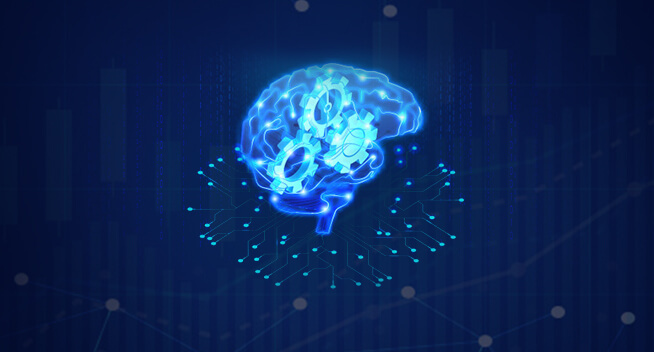 Our team of intelligent product engineers designs a centralized and integrated product architecture, while ensuring real-time data integrity and scalability. Our network system integration solutions strive to skillfully configure customized network servers, data management solutions and security. 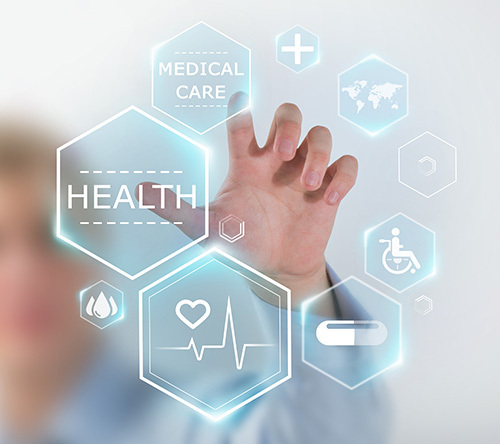 Our product integration solutions incorporate state-of-the-art technologies to enhance healthcare software solutions system performance, better productivity, and greater security. 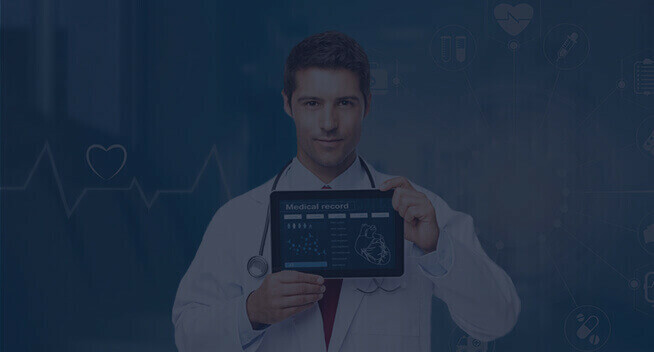 OSP Labs’ Healthcare Software Product Development services are all about building a lean and robust product that brings your core ideation into the brilliant reality. The Minimum Viable Feature (MVP) incorporates the minimum set of features, which are sufficient to build your healthcare software product, and meet the productivity goals. Our team of professional MVP developers help clients to create bare minimum software product components and functionalities, with a quicker development cycle. Testing the feasibility of your ideas with proofs-of-concept (POC) is an ideal way to contemplate the potential impact of your new engineered product. Our POC demo development solutions help clients to achieve maximum results with minimum resources involved. To test your highly critical ideas with single-feature MVP development solutions. We deliver functional single-feature and customized MVP software products that are geared to make tactical decisions in future. We provide pilot MVP product solutions to quickly engineer usable MVP version for the identified pilot customers or test audiences. We focus on the speed and accuracy to execute pilot MVP development in time. Our end-to-end software product verification and validation solutions ensure error-free products at its first launch. The product verification process centers on ensuring that the made product is in line with product strategy and design specifications. The next phase, product validation confirms that whether the engineered software product is meeting the needs of the end-user. Our experienced product engineers define verification and validation with a customer-centric outlook. 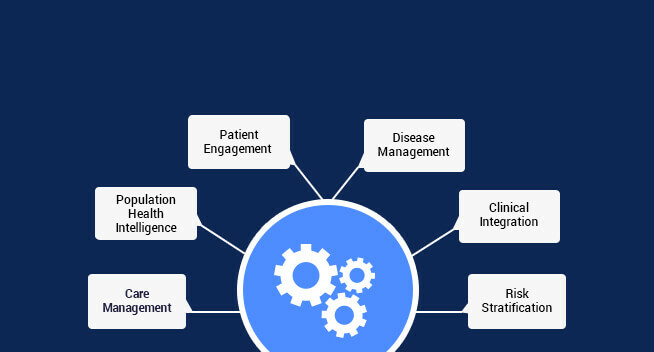 Our outcome-based engagement approach is focused on satisfying the unique user and business needs and to deliver error-free products that meet the quality standards of the healthcare industry. We engineer advanced and innovative SaaS products with cloud-native practices, distributed architecture, remarkable UI/UX and brilliant applications. OSP Labs professional SaaS product developers leverage latest framework and tools to accelerate end-to-end SaaS products. Our experienced SaaS product engineers leverage cloud architecture, DevOps, containers and SaaS services to build automated and scalable SaaS products. Our advanced SaaS products are built with multi-tenancy and well-distributed architectures to serve the global clientele efficiently. 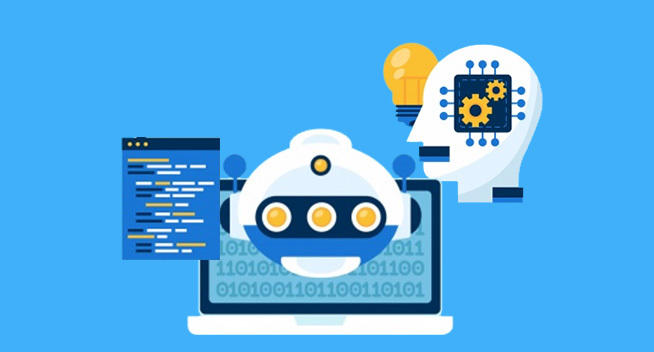 We are experts in designing API interfaces and libraries and integrations to meet the growing demand for system integrations and data portability. Our cutting-edge UX design and engineering involve rapid prototyping, user testing and metrics strategy and UX. OSP Labs software product engineering team builds bespoke SaaS products with a lean and agile mindset. Our expertise in SaaS product development incorporates the entire scale of architectural and functional building blocks essential to develop quality SaaS products and innovate at scale. Helps healthcare practices, health centers, and FQHCs to eliminate unnecessary paper and replace with digitized health records. 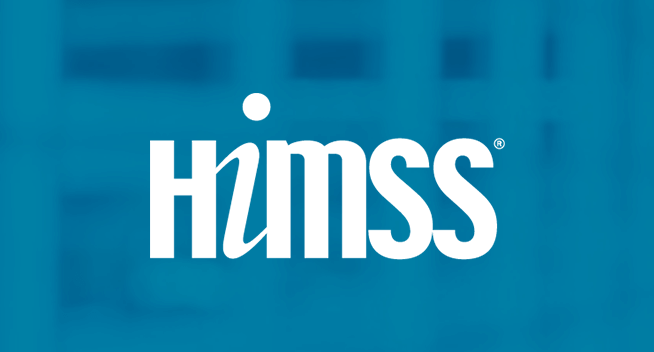 The web-based HIPAA-compliant Electronic Health Record (EHR) and Electronic Medical Record (EMR) software solution share patient health records securely. Intelligent EHR/EMR implementation management by evaluating the legacy medical records systems and encompassing data migration. Smart interfacing of EHR/EMR systems to develop advanced interoperability solutions. To streamline the clinical, administrative and financial operations of hospitals, we develop highly customized, end-to-end Hospital Information System (HIS). To customize smart inpatient and outpatient workflow, we build advanced and EHR-integrated patient management system software products. Our tailored product engineering solutions include building interactive patient portals for self-scheduling appointments and coordinating Personal Health Records (PHR). Our next-generation, tailored, and cloud-based practice management solutions can provide patient demographics management, auto-scheduling, automated reminders, patient registration, and custom reporting. We skillfully integrate our custom PMS product with complementary technological systems like EMR systems, document management system, appointment reminder, and clearinghouses. 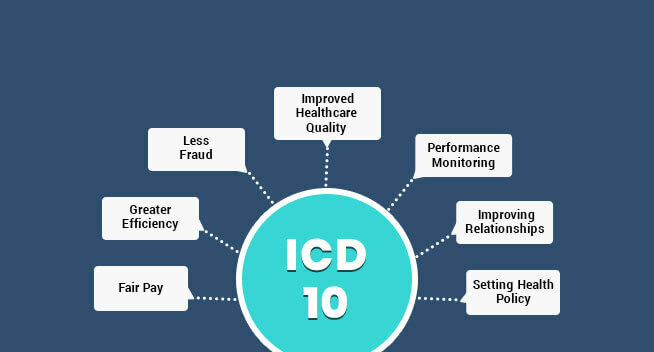 Simplified billing to accelerate payments, ICD-10 functionality for smooth ICD-10 transition and robust control access system to protect the critical healthcare data. Driving consistent clinician adoption, our tailored Clinical Decision Support (CDS) delivers relevant content and workflow. Our product engineers integrate CDS software product solution with patient management systems seamlessly. 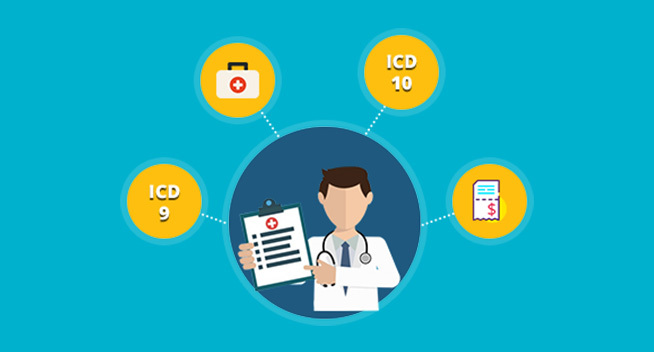 Our customized knowledge management feature in CDS manages clinical regulations and medical data models to break down and share the medical data among multiple CDS applications. Cloud-based CDS software solution to generate patient data reports and standardize the ordering process with pre-defined order sets. 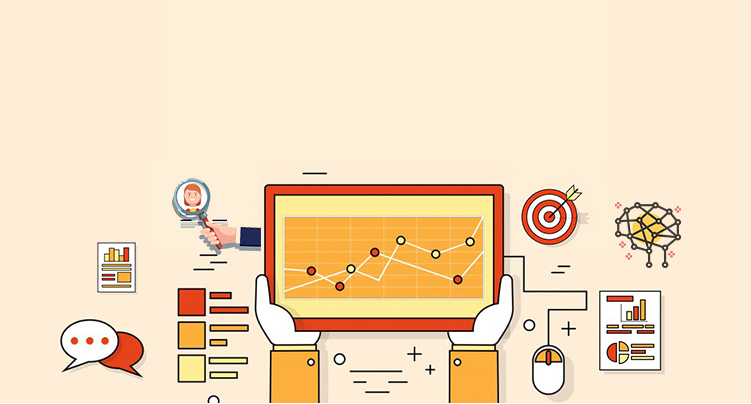 Web-based comprehensive performance feedback with customized rating scales, review form templates and ad-hoc journaling features. Automated reminder and calendar modules to select how often reviews to be conducted with follow-ups. 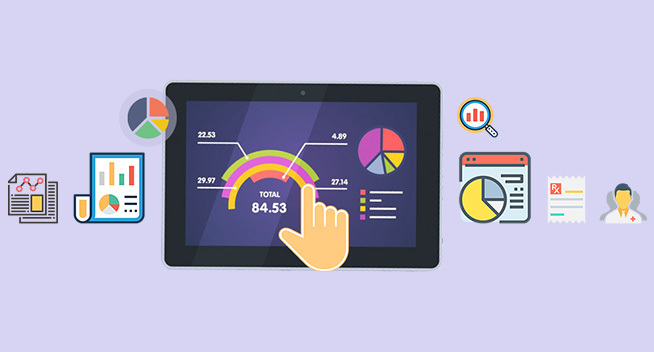 Big data -enabled performance management analytics with executive dashboards, performance metrics, and analytics visualizations. Tailored goal tracking feature with an interactive dashboard to track workflow progress, assign tasks and timeframes. Comprehensive suite of client data management modules to collect, aggregate, and compare client data sources. Boosting the interoperability with real-time secure data sharing and assessment through advanced care management software solution. Integrating healthcare data into a single platform to readily gain access to multiple EMRs and other clinical data sources. Advanced performance measurement mechanism to evaluate the efficiency of collaborative care and identify potential bottlenecks. Specialized chronic care management mechanism to monitor, update and assist patients remotely. 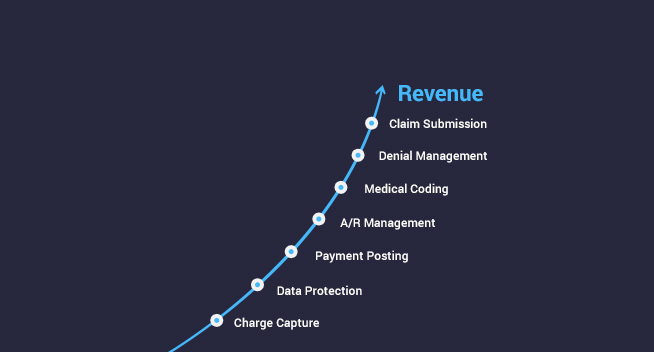 Streamlined claims processing workflow with an automated multi-modal integration of medical claims. Powerful reporting dashboards to address claim processing performance, multiple payor issues, and common claim denial reasons. Intelligent data capture for FROI, NOI, and FNOL with dynamic flows and forms. Supporting multi-channel claims and data integration for all types of data from flat files, images, databases, and major APIs. 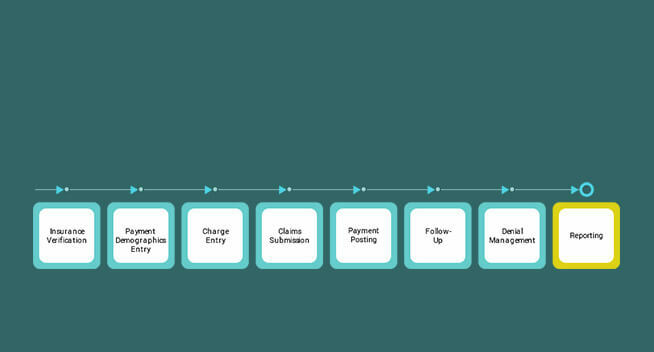 Simplified auditing and compliance reporting with self-documenting processes. Highly customized, user-friendly and intuitive front-end system with biometric login, signature capture, document authentication and smart queuing feature. Next-generation, automated provider background verification mechanism to authenticate the essential credentialing information of providers. 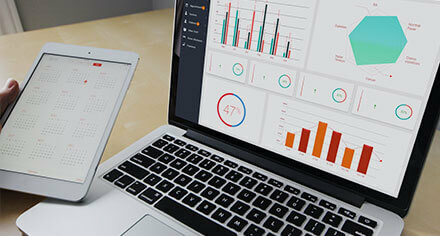 Smart reporting mechanism powered by massive data library of ad-hoc reporting and built-in reports. Streamlined OIG monitoring, cloud-based centralized credentialing data with real-time data access. 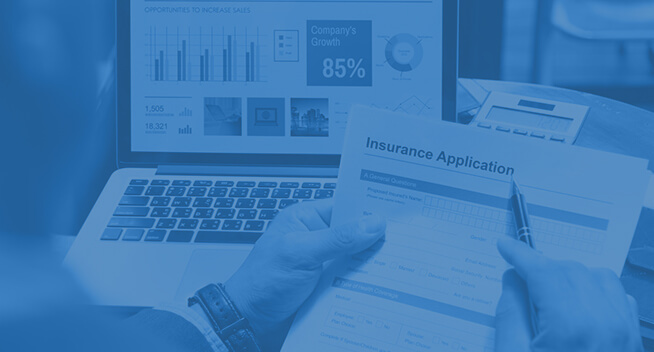 Tailored insurance CRM with automated quote-to-insurance policy management systems (PMS), intelligent insurance rate algorithms and programmed with fraud protection protocols. Engineering regulatory intelligence engines to automate workflow, special modules to document audit trails and sophisticated ERM systems. Custom enterprise risk management systems to track and monitor Key Risk Indicators (KRI). 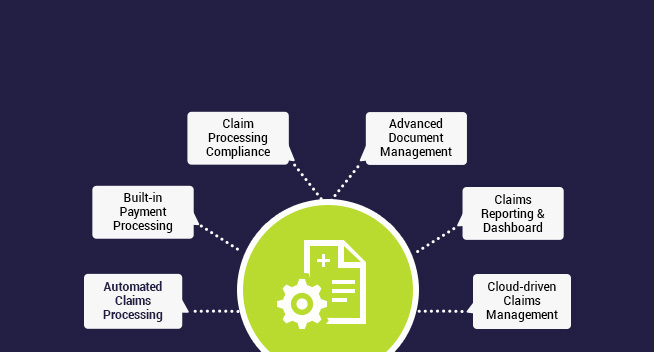 Brilliant insurance document capture modules integrated with a cloud-based document management system with real-time search features. A cloud-based custom Laboratory Information System (LIS) helps in complete patient management including admission date, admitting doctor, ordering department, type of specimen, etc. Automated patient data tracking mechanism is skillfully integrated to replace the paper-based and time consuming medical data tracking methods. Robust decision support mechanism to compare multiple lab orders with their ICD-10 codes. Standard test ordering, specimen tracking, quality assurance, workflow management and analytical reporting. Cloud-based lab document management software systems to ensure the security of clinical data with controlled access. Standardization of approval process with enhanced regulatory compliance. An easy-to-use online document management system meeting the standards of CAP, CLIA, EPA, ISO 15189, Joint Commission, FDA, and 21 CFR Part 11 standards. Hassle-free management of entire document life-cycle from writing/editing, through the custom approval process, multiple revisions, to retirement. Our custom drug discovery informatics software solutions apply big data-powered data analytics and visualization to help researchers to make decisions. 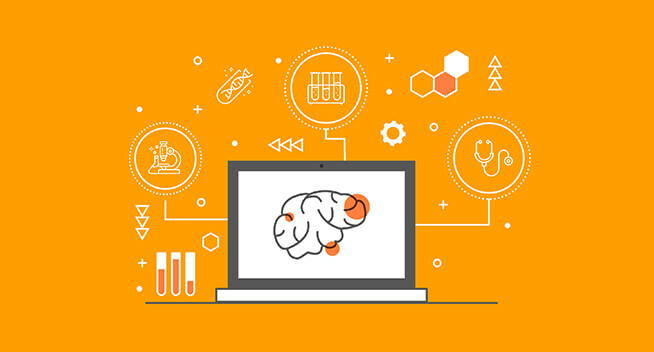 Our solutions help transform isolated data into a remarkable discovery with fast track R & D, break down data silos, interactive visualizations, and advanced data analytics. We employ powerful tools to import, filter and interpret various chemical structures, using other relevant data in an interactive ecosystem. Easy-to-manage SaaS-based in-silico research mechanism to gather and share chemical data with chemical structures, reactions. lab notes and experiment write-ups. Our advanced CTMS solutions enable progress tracking of specific trial and programme levels. Enabling risk-based monitoring following EMA, FDA, TransCelerate, etc. Big data enabled data analytics help to capture and thoroughly analyze clinical trial reaction. Facilitating multi-channel communication through automated workflow management and site-performance metrics. Our customized CTMS software product solutions ensure all the necessary regulatory compliance to protect the privacy and health of the participants. Our custom Pharmacovigilance software solutions mitigates risks and enhances visibility with secure and validated regulatory compliance. The RMP tracking tool monitors the activity milestones and tracks processes around your global to local RMPs. The Big Data powered analytics solutions are integrated with an advanced reporting tool to gather actionable insights and report real-time critical data for decision-making. The tailored cloud-based software solution can be integrated with Argus, ArisG, and many other global safety databases. Designed to solve dynamic requirements of pharma industries and stringent regulatory compliance policies. The formula management solution offers complete support for new drug formulation development with enhanced features. Formula patenting, data security and approval simplified with an automated cloud-based system. Enabling embedding QC test, SOPs, and specific manufacturing instructions. We deliver advanced embedded medical software solutions using MQTT, IoT hardware, and protocols and datagram transport layer security. Leveraging multiple standard embedded IOS, such as NuttX, Linux, and RTOS: FreeRtos. Delivering bespoke embedded software products for remote patient monitoring using cutting-edge sensor monitoring and controlling. Rapid cloud system for data hosting on the secure server. Advanced point-of-care software products solutions to provide fast and accurate insights to simplify healthcare delivery. 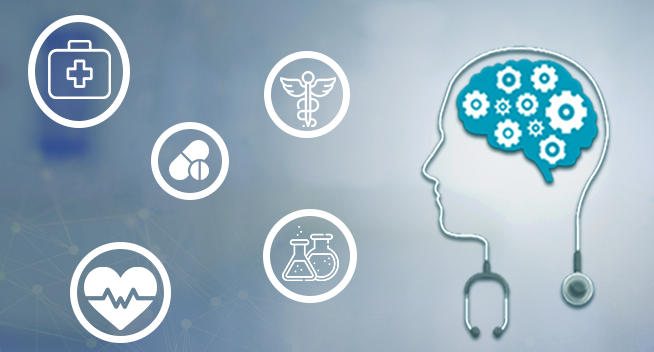 Easily customizable workflows and robust QI rules designed to support best medical practices. Automated alerts to identify risks and action items for timely follow-up. HIPAA-compliant secure messaging with added device-level security. EHR-integrated flexible POC software products to easily access all the clinical information on one click.